Coping with who we are, sexuality, gender, identity, who am I? Understanding who we are can be difficult, it isn’t always easy to accept who we are, it may be that we are not happy with our own self-image, it may be that we lack confidence in ourselves. Many people suffer bullying throughout their lives, and this can have an impact on them sometimes without them even realising it. When we see the word bullying we often think of the school playground, but this is not necessarily the case, bullying can be subtle in the psychological form. Persistent rejection or criticism by another can cause us to become reclusive in a way, sometimes preventing us from even trying in life. While we may not feel bullied we have conditioned ourselves to behave in a negative, non-challenging manner. This inner evolution of negativity could take years to form, so long that we don’t even realise it happening. Understanding our identity is one thing, accepting ourselves for who we really are is something quite different. Many people go about life fitting into others’ expectations, it is quite natural and satisfying to please other people. Problems occur when we find it difficult to be who we really are, and spend our life hiding from what we perceive to be a problem. Having the self-confidence to accept our own self-image, for some, can be difficult. It can be difficult not only for the individual but also for those closest to the individual, coming to terms with one’s sexuality takes a great deal of courage in most cases. The fear of rejection, from friends and family, the perceptions of what others may think about us and the risk of bullying and becoming a target for hate crime. Quite often people struggle alone, too fearful of approaching someone in case that someone rejects them, and this is where counselling can help. Counselling provides an environment in which it is safe for a person to talk, without fear of judgement, rejection or ridicule. Safe in the knowledge that what is said within the counselling session is confidential. Counselling provides a space for a person to experiment and practice what it is they would like to say to a friend or a colleague or a family member. 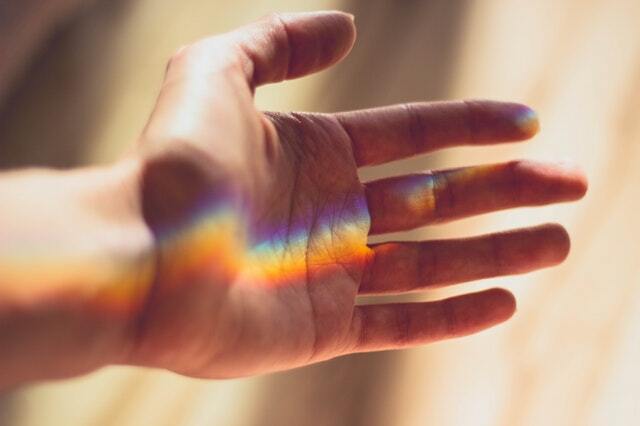 Even hearing oneself say the words ‘I am gay’ can be difficult to come to terms with, counselling provides an environment where a client can feel comfortable and relaxed, able to think and speak those thoughts openly.